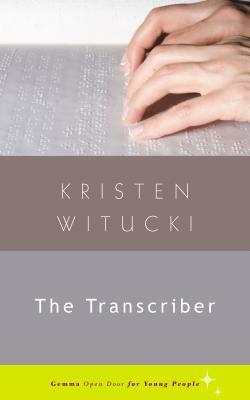 Kristen Witucki writes fiction and nonfiction. Her writing about motherhood has appeared on the Momoir Project Blog, and her book for adolescent new readers, The Transcriber, is forthcoming from Gemmamedia Press. She lives with her husband, her one-year-old son, and her guide dog in New Jersey. Find her on the web at http://www.kristenwitucki.com.